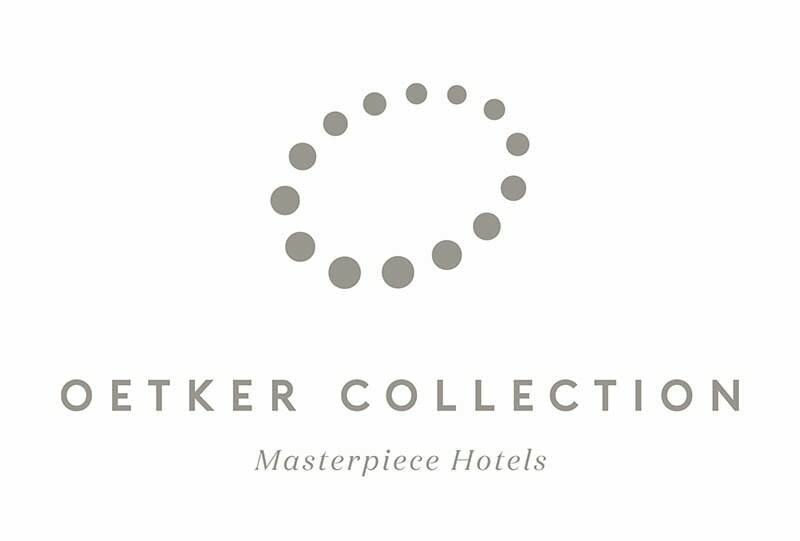 Oetker Collection embodies the finest of traditional European hospitality. These elite luxury hotels are strung together like pearls on a chain. Each is one-of-a-kind, unified by a desire to deliver the very best of life. Throughout Oetker Collection guests discover a “passion for living”, an appreciation for culture, gastronomy and the pleasures of nature, which is why generations of guests return year after year to these “Masterpiece Hotels”.